About the beard and it's family. About the beard and its family. The Ruby Tuesday came from the creatively crazy mind of Ruben Shaw. Since then his audience reach has grown, well. 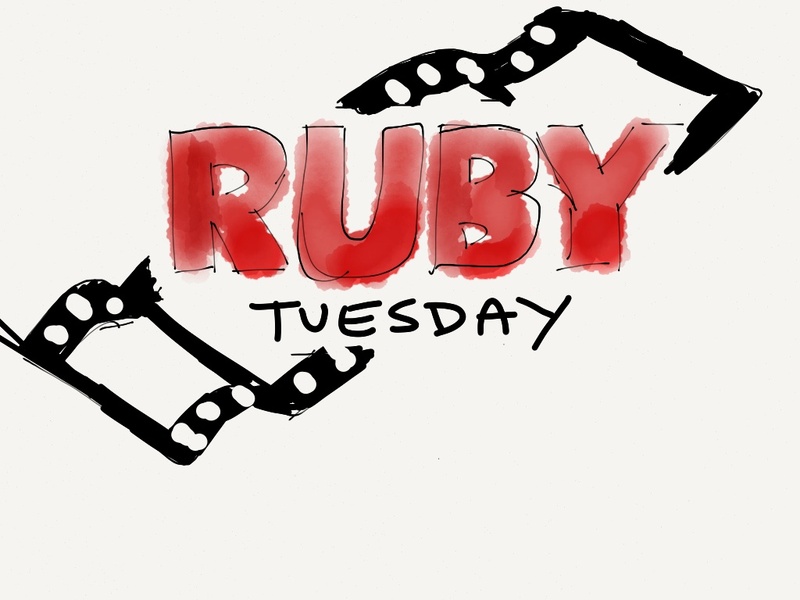 The Ruby Tuesday is on almost all multi-media platforms. 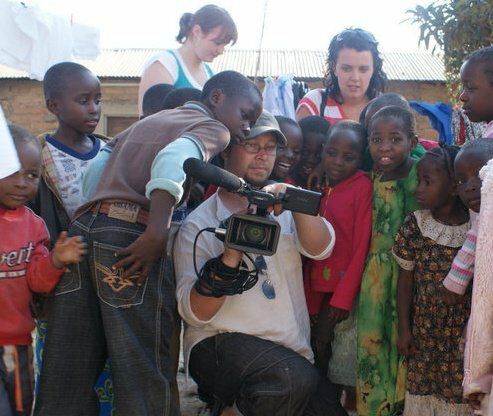 They review, Films, tv from streaming platforms like Netflix and Amazon. Welcome to all things Nerdy, Geeky and Film related.